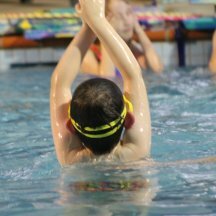 Our quality, structured programs, are designed to enhance the learning experience for all ages. 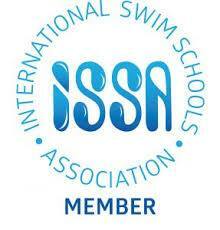 Small personal classes are conducted in a warm friendly atmosphere. 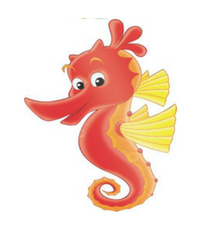 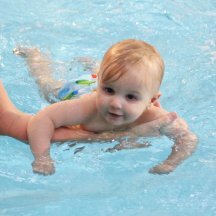 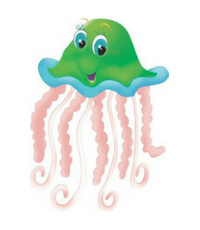 We provide specialist teaching in Infant and Toddler Aquatics from 3 months to 3 years; and expert tuition in all aspects of swimming from Infants to Advanced Stroke Development classes. 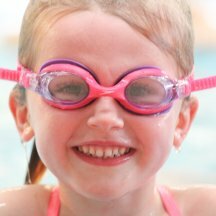 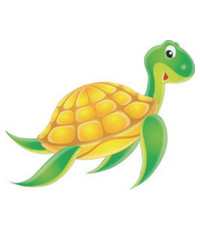 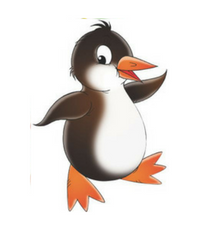 We have a team of dedicated and highly skilled ‘Austswim’ teachers who will provide your child with the best opportunity to learn and set realistic goals based on the needs and abilities of each individual child. 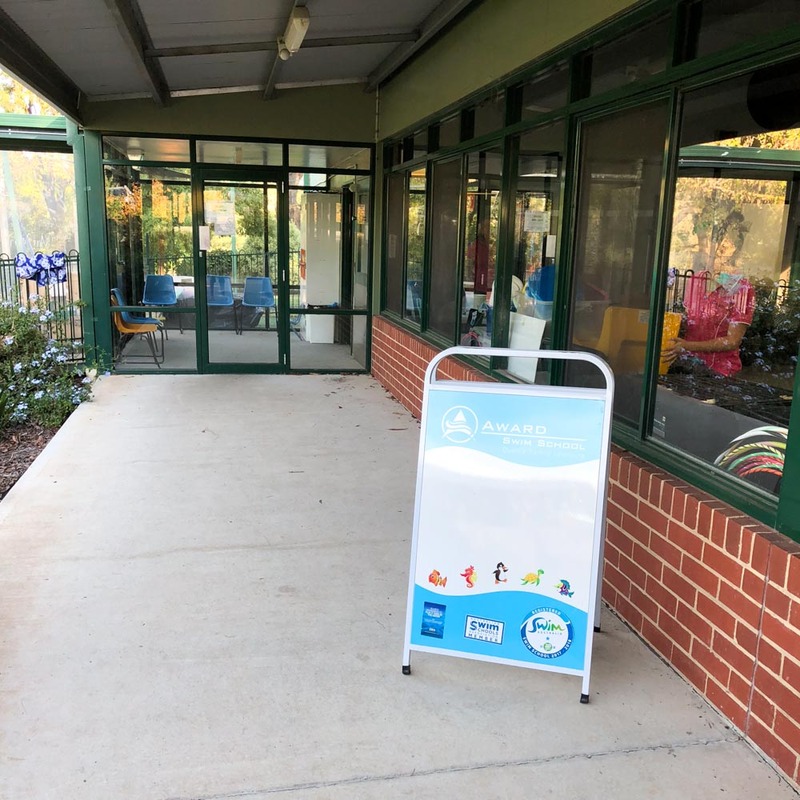 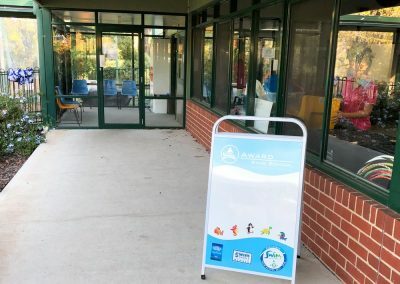 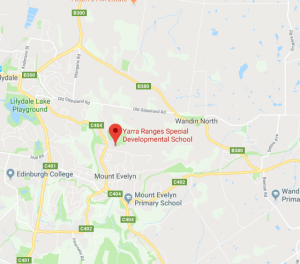 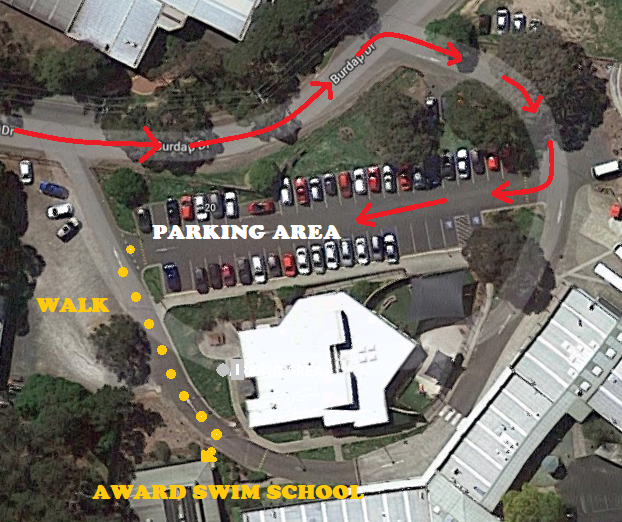 We are located in the Morrison Recreation Reserve area in Mount Evelyn (Opposite Yarra Hills Secondary College). 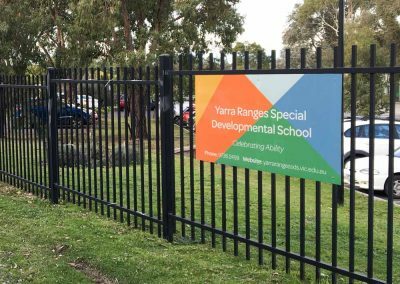 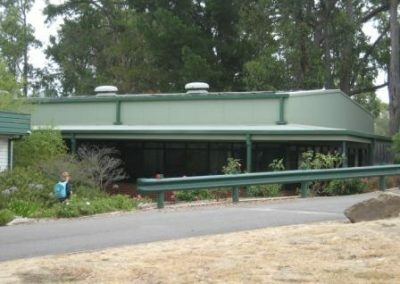 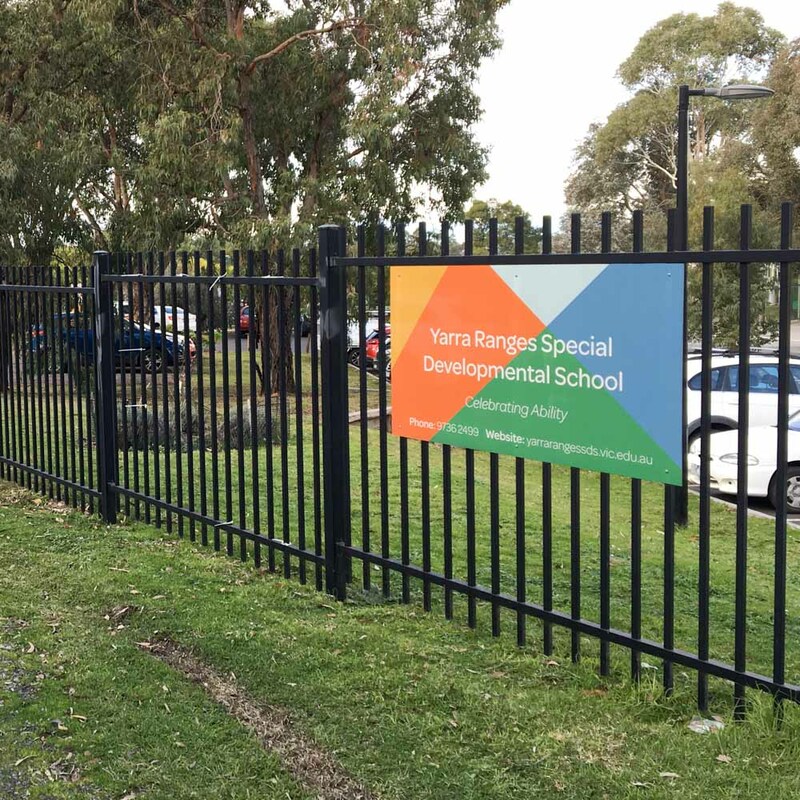 The pool is located inside the black steel fence of the Yarra Ranges Special Developmental School. 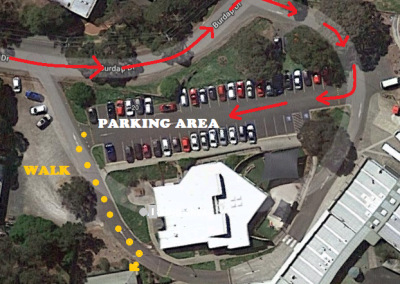 Ample parking is available inside the school gates. 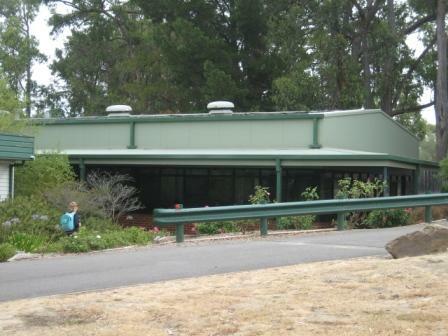 The pool building is on the far right side (south-west corner) of the school.